These are perfect , wonderful and tasty evening snacks with coconut chutney as a perfect side dish. Soak urad dal and thuvar dal seperately for an hour. Heat 1 tsp. of oil in a pan.Saute the cumin and pepper. Keep it aside. Grind the urad dal with very little water until fluffy. Grind the thuvar dal coarsely. Mix with the grinded urad dal.Chop the onions and green chillies. Add the onions, green chillies, cumin ,pepper, curry leaves along with salt and mix it well in the batter. Heat oil in a pan. Wet your right hand and make small ball. Drop it in oil. Fry them in medium flame until they turn golden brown . wow.this is so simple and a perfect evening snack. Very tempting. Oh My God ! 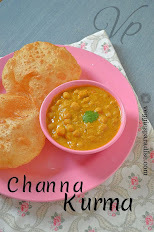 This is the second Bonda recipe I'm reading today, loved your version too. I've been wanting to prepare this for long, will surely give it a try . 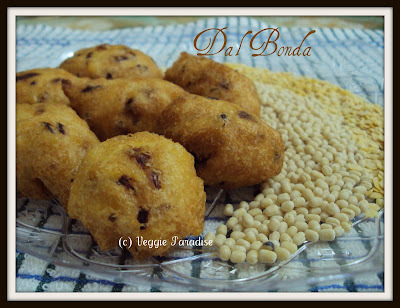 Dal bonda looks delicious and crispy. Perfect for snacks. thats my fav bonda, a healthy snack. Loved the pic with the urad dals. A perfect snack for afternoon tea. They looks sooooooooooo crispy and yummy!!!! Perfect snack at tea time. Dal bonda looks really yummy. I love the crunchy look of it. 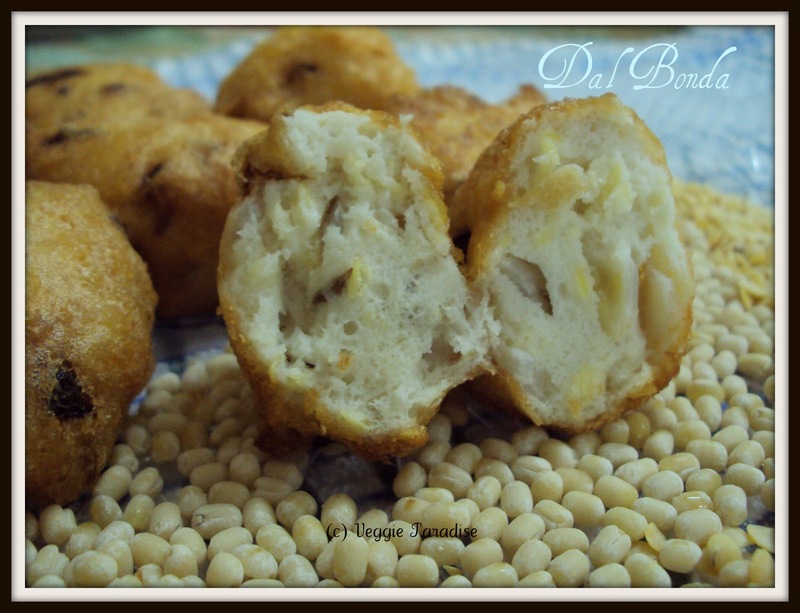 Very cripsy looking bonda, loved those. The bondas r awesome..wow..i don know hw i miss ur space..u improved a lot..
போண்டா நல்ல க்ரிஸ்பியா சூப்பராக இருக்கு!! 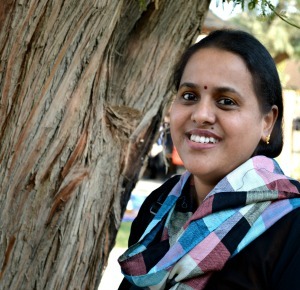 aruna this my first visit.your blog looks great i always use to search veg blogs,thank god. Oh WOW !!! they look perfect and crispy...and making me hungry all over again. Looks crispy and yummy. Perfect snack with a cup of tea. Perfect snack with a cuppa coffee in the rains..WoW!